One of the largest and most diverse programs of its kind, Near Eastern and Judaic Studies (NEJS) is dedicated to intellectual openness and engagement with critical questions of history, literature, religion, and culture relating to the Bible and the Ancient Near East, Jewish Studies, and Arabic and Islamic Civilizations. 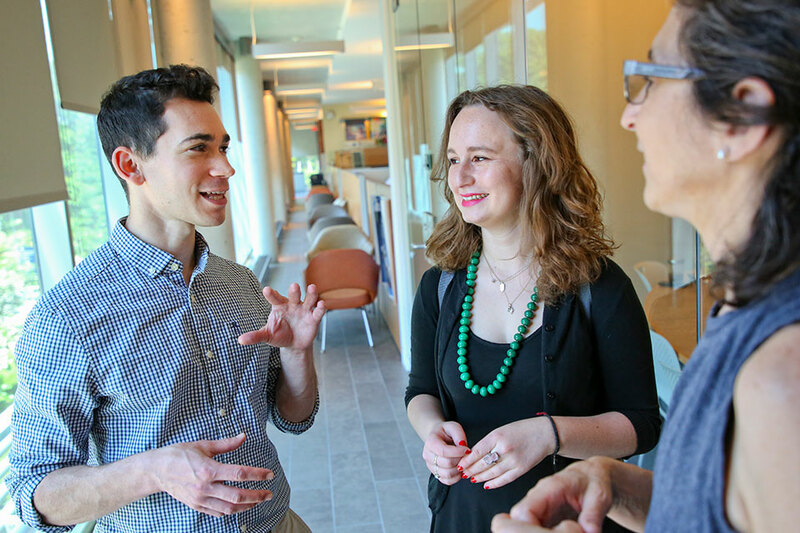 Pursue a degree with leading scholars dedicated to the finest instruction, mentoring, and preparation for life after Brandeis. NEJS is a multidisciplinary department committed to innovative research and teaching in a broad range of fields including Bible and Ancient Near East, Jewish Studies, Israel Studies, Islamic and Middle East Studies, and Hebrew, Yiddish, Arabic, and other Near Eastern languages. We are home to one of the world's largest programs in Jewish and Hebrew Studies. The major is designed to combine a broad education in the various disciplines and periods that constitute NEJS and introduce students to the critical study of Near Eastern and Judaic sources, classical and modern, within the academic context. Design a personalized curriculum through our diverse areas of expertise or choose to concentrate in one of three tracks: Bible and Ancient Near East, Jewish Studies, or Arabic and Islamic Civilizations. 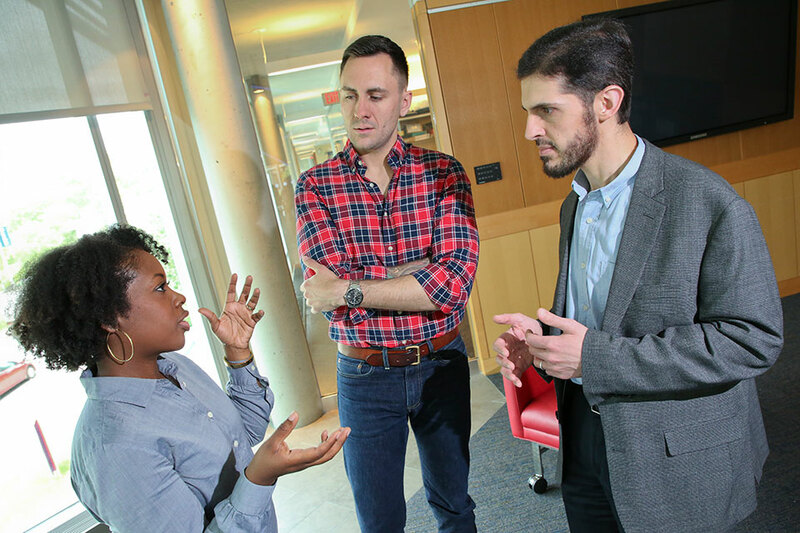 Our PhD programs offer opportunities in, and build on, our strengths in Bible and Ancient Near East, Jewish Studies, and Arabic and Islamic Civilizations. The Department of Near Eastern and Judaic Studies mourns the untimely death of our former colleague Alan Mintz. Alan taught at Brandeis for a decade as the Joseph H. and Belle. Braun Chair in Hebrew Literature before continuing his career at the Jewish Theological Seminary in 2001. He enjoyed the high esteem of his colleagues and will be remembered as an especially prolific, poised, and eloquent voice within the field. We extend our condolences to Alan's family and know that the department and the field will miss him greatly.